One of the priorities of the Office of Minority Affairs & Diversity (OMA&D) is to further the University of Washington’s mission of preparing students to gain a worldwide perspective and engage in our global community. OMA&D offers study abroad programs in collaboration with academic departments that engage our students with cultural perspectives all over the world. Held during Spring Break at the UW’s Rome Center, this program provides 14 EOP students the opportunity to travel and study in one of the most important centers of Western Civilization, Rome, Italy. Students are introduced to this ancient city’s history and topography, basic principles of Roman architecture and art, and an overview of Roman political social and religious culture. Held in partnership with the College of Engineering during Summer A-Term, this program takes place at Queensland University of Technology in Brisbane, Australia, and at the Moreton Bay Research Station. Students experience first-hand the use of autonomous robotic systems in the exploration and collection of data relevant to the study and monitoring of marine ecosystems such as the Great Barrier Reef. 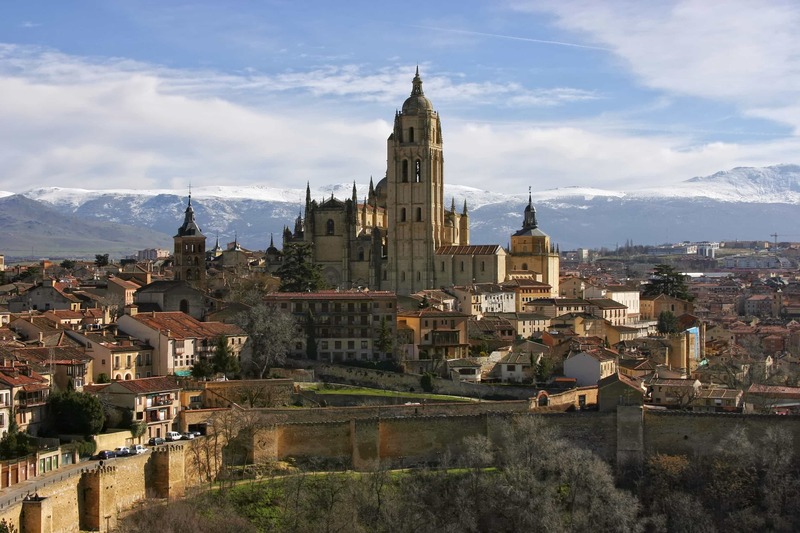 Held during early fall in partnership with the Department of Sociology, this program takes students to three parts of Spain to learn about some of the critical issues affecting Spanish society in the wake of the global economic crisis. There are opportunities to meet and talk to people involved with politics and social movements, as well as visit important Spanish sites. Held in partnership with the Information School during early fall, students in this program examine key issues around identity and place, cultural diffusion and notions of community in the context of Tahiti, French Polynesia. Another important element of the program is focuses on understanding the different systems of oral traditions and how to understand the information they contain. Donors who support study abroad make it possible for students like Guadalupe to understand that their limits are boundless.